I love this one, extremely well made and acted; full of eroticism, depravity and psychedelia. I’ve uploaded the dvdr version, so you can burn it and watch it on your tv, possibly with your better half hehe. 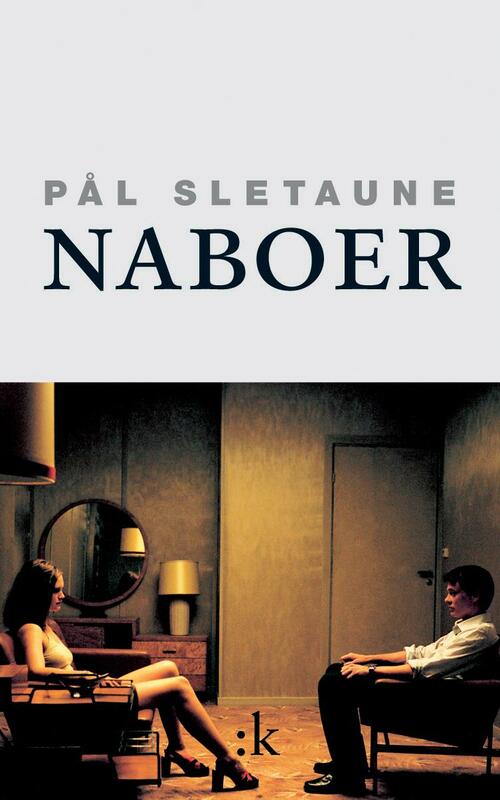 For those who care this is one of a few Norwegian movies rated 18. Great film! Thanks a lot for posting this one. I would never have found out about it otherwise. awesome film!! 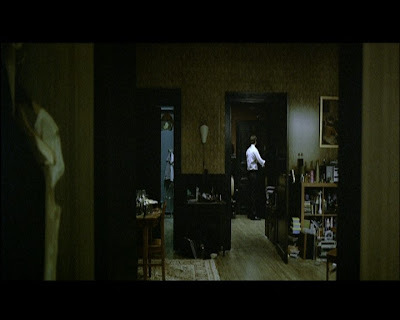 the director of this masterpiece uses a great mixture of color in the photography of this movie. The film reminds me Basic Instinct movie, and you must know why... The scene where Sharon Stone is in front of the policeman with her legs... well you know. There is a very similar scene here that make my crazy... really crazy.